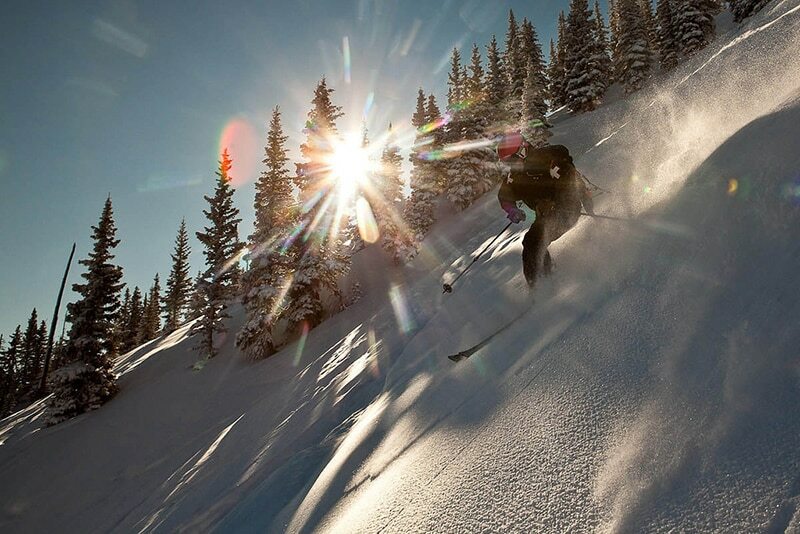 Head east to Aspen/Snowmass, where you can choose from four different ski mountains. Aspen Mountain is located in downtown Aspen. With its steeps and bumps, it’s a mountain for intermediate to expert skiers. Aspen Highlands has been a locals’ favorite for years, because of its expert terrain, groomed cruisers, and the infamous Highland Bowl. Buttermilk is known as the premier mountain for beginners with its wide rolling trails, but there are also black diamond runs for advanced skiers and snowboarders, as well as a challenging terrain park. Snowmass has something for everyone – cruisers, steeps, terrain parks, and half-pipes. It’s often rated one of the best family resorts in the U.S. If you’re in the need of some ski & snowboard rentals, visit the Incline Ski Shop in Aspen or Snowmass.